An idea so simple and brilliant it hurts. Sadly I fear Mr. T doesn't see a dime from Mr. 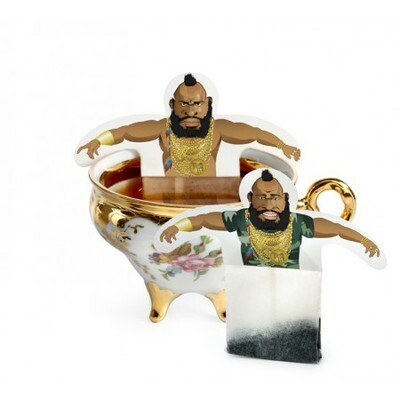 Tea, and for that I pity the fool!